• Does not require mixing with gravel. • Contains all essential nutrients such as iron, minerals and trace elements. 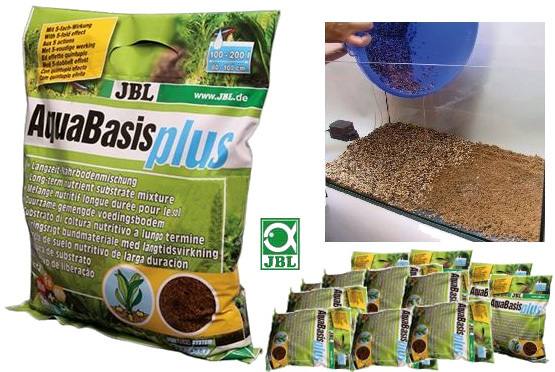 • Clay pellets act as a nutrient store, absorbing excess nutrients and releasing them again as required. • Does not contain the algae nutrients phosphate and nitrate.